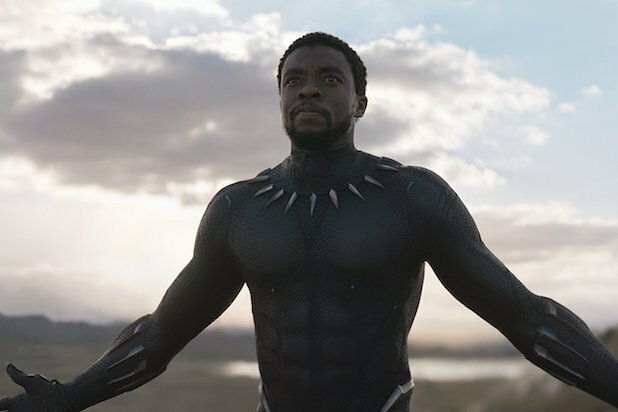 "Billion dollar hits don't get released in February" Films like "The Lego Movie," "Deadpool" and "Get Out" have been chipping away at the idea that February is a lull period in the release calendar, but "Black Panther" killed it for good this year. It's one of only six films to post an opening weekend of over $200 million, and the first to do so in the first quarter of the year. February is now blockbuster season, so much so that the Oscars are getting out of the way. The airdate for the 2020 ceremony has been moved up to the start of the month. "Summer blockbuster season starts on the first weekend of May" Wrong. Summer starts when Marvel says it starts. 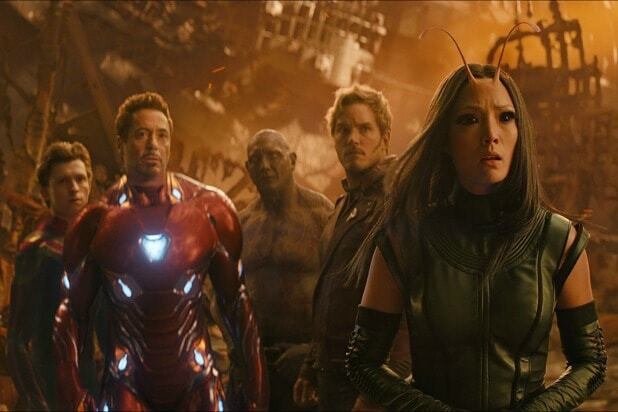 Sixteen years after the success of "Spider-Man" caused Hollywood to move the industry-observed start date of the summer box office from Memorial Day to the start of May, Marvel did it again by moving "Avengers: Infinity War" up to April 27 to give the film a global day-and-date release. 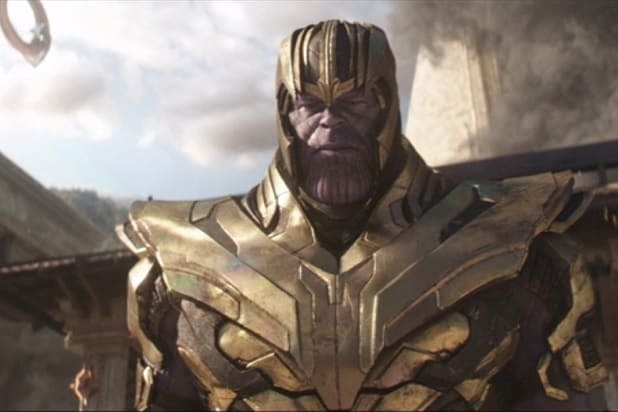 When the film's record $257.6 million opening is added to the rest of the summer, 2018 stands as the second-highest grossing summer in box office history, and 2019 could be even better when April ends with the release of "Avengers: Endgame." "Studios should stay far, far away from 'Star Wars'" Even as "Star Wars: The Last Jedi" conquered the Christmas and January box office charts, two competing Christmas releases -- "Jumanji: Welcome to the Jungle" and "The Greatest Showman" -- became big hits. "Jumanji" made just under $1 billion worldwide, while "The Greatest Showman" made $435 million against a $84 million budget. Then, "Deadpool 2" went head-to-head against "Solo" on Memorial Day and trounced it, nearly doubling the "Star Wars" anthology film's $392 million global total. "Diversity doesn't sell" OK, this "truth" was shattered long ago, but several big hits piled dirt on the grave. Along with "Black Panther," films like "Crazy Rich Asians" and "BlacKkKlansman" found strong success at the box office as they satisfied moviegoers' demand for representation. Even Jamie Lee Curtis' return to "Halloween" counts, as it scored the biggest opening weekend for a movie starring a woman over 55. "Summer blockbusters squeeze out documentaries" Summer 2018 had not one, not two, but three documentaries find success at the indie box office. CNN Films was behind two of them with Neon's "Three Identical Strangers" and Magnolia Pictures' "RBG." But the biggest one was Focus Features' Mister Rogers doc, "Won't You Be My Neighbor?," which grossed $22.6 million and ranks 12th on the all-time nonfiction box office charts. It's the first time ever that three documentaries released in the summer have grossed more than $10 million apiece. "October is for horror films and awards contenders" This October certainly saw films from those two categories find success with "Halloween" and "A Star Is Born," but the thirst for comic-book movies even took over here with Sony's "Venom," which posted the biggest domestic opening in October box office history and has grossed nearly $850 million worldwide. "The theatrical window is sacrosanct" This Hollywood truth isn't shattered just yet, but Netflix is making the biggest swing at the movie theater industry's status quo with Alfonso Cuarón's masterpiece "Roma." It's a serious Oscar contender that is getting a run in a handful of theaters to qualify for Best Picture, but most of the world will see it on streaming. Hollywood is grumbling that Netflix isn't playing by the rules. Only time will tell if audiences follow Netflix and force the rules that define the movie industry to change forever.